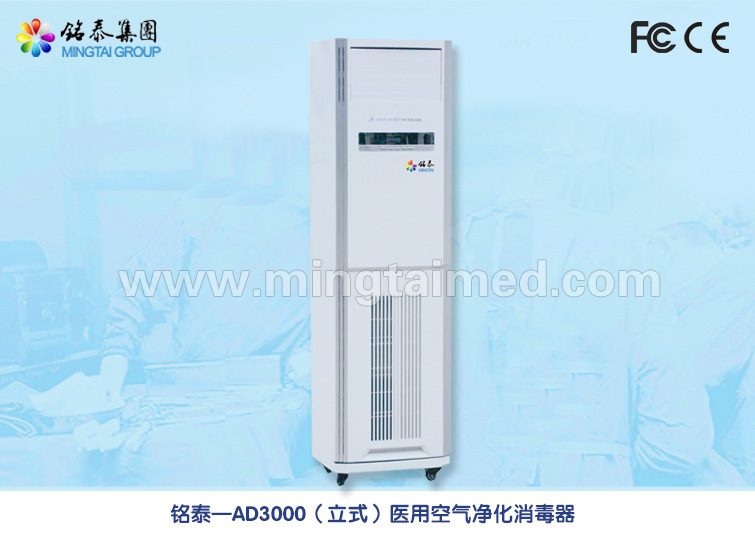 Product categories of Infection Control Sterilization, we are specialized manufacturers from China, Infection Control Sterilization, Sterilization For Infection Control suppliers/factory, wholesale high-quality products of Sterilization Equipment R & D and manufacturing, we have the perfect after-sales service and technical support. Look forward to your cooperation! Hospital: operating room, delivery room, baby room, premature children room, supply room sterile area, burn ward, ICU and so on. Pharmaceutical factory: sterile rooms, laboratories. Food and beverage factory: production workshop, packaging workshop, sterile room. Public places: meeting rooms, hotels, entertainment venues, office. For more information about Operating Light, Operating Table, Hospital Bed, Medical Pendant and medical air sterilizer please visit website.